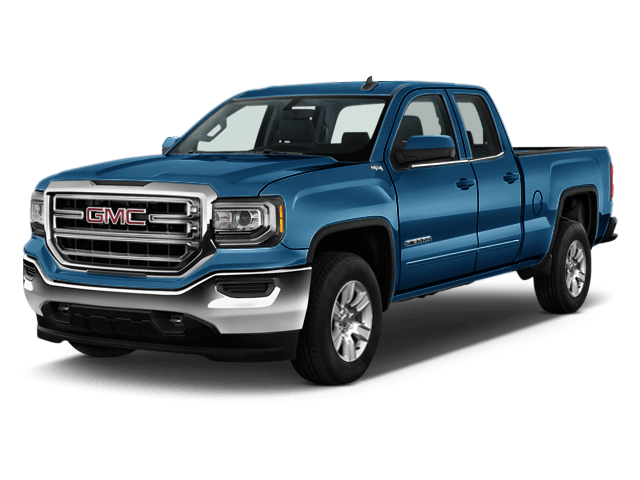 The Sierra is GMC’s mainstay pickup and competes in the full-size pickup truck category. 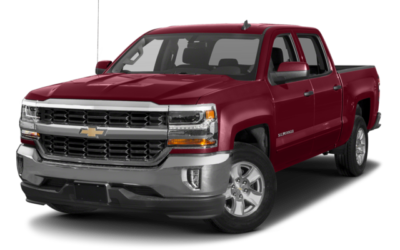 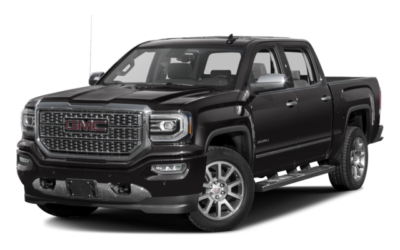 With bold, refined styling, a luxuriously appointed interior, and heavy duty towing capabilities, the Sierra is a truck that gets the job done, and keeps you comfortable while doing so. 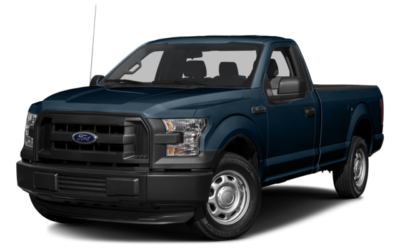 Its rivals include the Chevrolet Silverado, Ford F-150, Ram 1500, Nissan Titan, and Toyota Tundra.